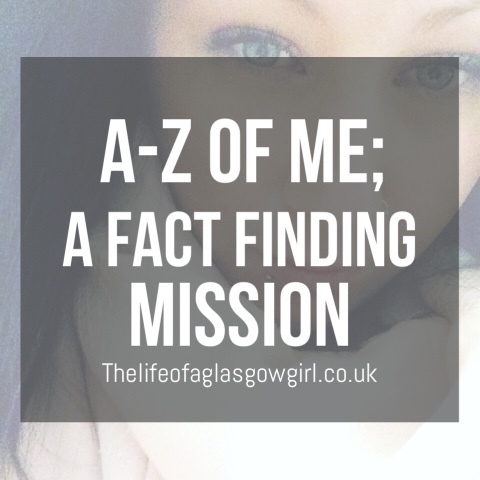 A - Z of me; a fact finding mission. 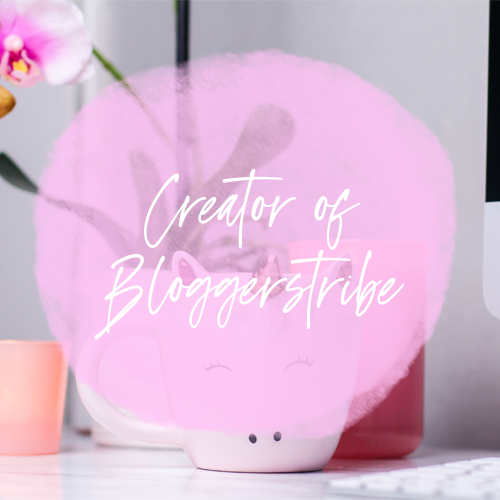 Today's post is all about me. Some random, useless facts. A. Attached or Single. Single. B. Best Friend? My best friend is Lisa. She is just absolutely amazing in every sense of the word. She is definitely my soul sister, best mates for life! C. Cake or Pie? Neither, I don't eat cakes and I don't eat pie. D. Day of Choice? 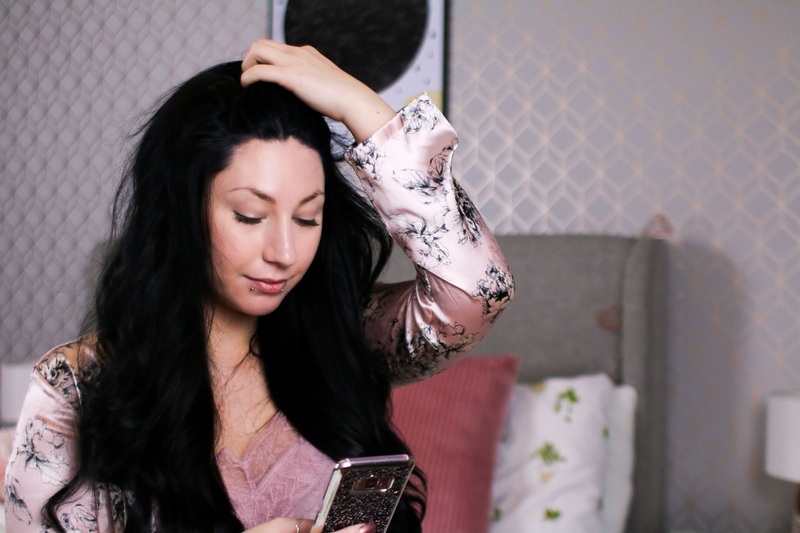 Saturday, because I get to chill out a little as I feel like the rest of the week has this whole rushed feeling about it, I tend to get better sleep on a Saturday and I just all round have a good day normally. Leon does go to his dad's on a Saturday and stays every second Saturday so maybe because I get to have some me time, chill out and clean the house could explain why I like it. E. Essential Item? 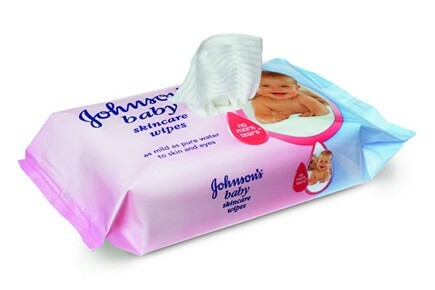 Baby wipes! You seriously don't realise how much you need such a basic thing in your life until you have a child. I use baby wipes for everything and I mean EVERYTHING. Leon has chocolate on his hands? Baby wipes, there is a spillage? Baby wipes, nappy changing, baby wipes, snot? Baby wipes... I even use them to take my make up off. They are definitely a NEED in my household. F. Favourite Colour? Pink or purple, but it has to be a certain shade of pink and purple for it to be my favourite. G. Gummy Bears or Worms? Gummy bears for sure! H. Home town? Glasgow, Scotland. I was born in Glasgow, grew up in Glasgow, spend my free time in Glasgow. I do love my home town. I. Indulgence? Crisps. Any kind of crisps and I'm hooked. They seriously are my downfall. J. January or July? January, as its my sons birthday month. K. Kids? I have one son, his name is Leon and he is just the cutest little guy in the whole universe. I would give my whole life for that boy, he is my everything and since having him I feel like my life has begun. I cherish him above all else. L. Life is not complete without...? My child, I would be completely lost without him in my life. Everyday I smile because of him, I carry on because or him and I fight my Heath problems for him. M. Memory you cherish? I can't pick just one as that's very hard for me too do. I cherish moments spent getting a hug off of my mum, I cherish memories of her giving me advice, of her playing with my hair or tickling my feet, I cherish all these because I know I'll never experience any of that ever again. I also cherish moments with my great grandad, with my gran, with my uncle and so on and so fourth. A more recent memory is the day my son was born and I help him for the first time, So I can't pick just one. N. Numbers of brothers/sisters? I have two brothers and a sister. They are all my dads children so I have never met any except from the oldest of the three, John-Paul who is only a few years younger than myself. O. Oranges or Apples? Oranges for sure! I just love them. They taste great, they smell great and I really like how my home made smoothies taste once I have added one. They are definitely one of my favourite fruits. P. Pet Peeves? The bedroom always being in a complete mess and I'm the only one who cleans it... It really drives me nuts! Q. Quotes? "Dying is a Day worth living for" "Storms make trees make deeper roots"
R. Reasons to smile? Family, Friends, My son, my cat, my dog, being alive. All of the above, there are so many reasons to smile but it's hard to remember on days when you feel like giving up. S. Season of choice? My first reaction is to say Summer because that's a bit of a cliché I think, everyone always likes to say summer and I get why, it's a great season! And if I could, I would live in a country where it's basically summer all year round. But I don't, I live in Scotland where the weather is mostly miserable and summer here means about three days of sun in August. So I have adapted to the weather and I would say my favourite season would have to be autumn/winter, it's basically that all year round anyway. I love the dark nights and dark mornings, the smell of the crisp cold air, hot chocolate in bed while snuggles up in cosy pjs. The snow, the Christmas spirit, the rushing home to make soup when you are freezing. That's why it's my favourite season. T. Tea or Coffee? I would have to say Tea. I don't drink coffee and I hardly drink tea as it is now due to never having time and it always goes cold when I do make it because Leon decided that he doesn't want mummy to have a sit down and would rather she sat on the floor, silently, watching him play with his cars. But tea it is for me. U. Unknown fact about me? I once fell down stairs at the local indoor swimming due to a wet floor and no wet floor sign, went flying into the corner of the wall and getting screw stuck in my back. V. Vegetable? I'm not a vegetable person at all, give me fruit. All day everyday. W. Worst habit? Never going to sleep when I should then waking up in the morning with Leon feeling like a complete zombie. X. X-Ray or Ultra-sound? I've had both and none of them particularly bother me. Y. Your favourite trip? I Have three favourite trips. When I went to Canada with my mum when I was 8. We went every year but that year was my favourite one. Then a holiday I had with both my gran and mum in Spain where we sat out on the balcony of the hotel room and watched a thunderstorm go on for around 6 hours. Z. Zodiac sign? My Zodiac sign is Virgo and yes, I am a complete sucker for horoscopes. Fun Fact; My Gran is also a Virgo, I was actually meant to be born on her birthday but was two days late, resulting on me being a late 40th birthday present for her. I am exactly 40 years, 2 days and 6 hours younger than my gran. And that's the end of that! I hope you all enjoyed it to some extent. 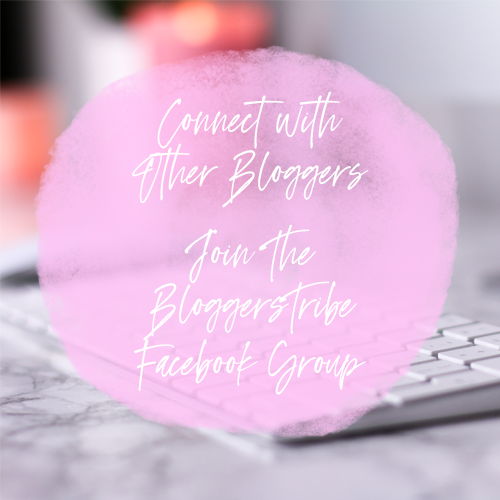 Leave your answers in the comments, I just love reading about other people and getting to know my readers. No cake or pie?! Chocolate fan? Hmm most treasurd item. It would be my photo album. I look at it regularly and brings a smile to my fave. I don't like cake at all, never been a cake person if I'm honest. And pie just doesn't interest me at all. But yes, I am a chocolate person and at that I hardly eat it, only at the horrible time of the month haha. Ooo that's a good one! I love photo albums!